He joined our team of sommeliers in 2005. He has been fascinated by the world of wines and will gladly pass all his knowledge onto you. He also took the course of sommelier and gastronomy at “Association of Slovakian Sommelier” while holding the certificate of an official wine taster. He is able to do the presentations in English. He has extensive experience in gastronomy and has been working in Topoľčianky winery since 2003 at the position of a sales representative and a sommelier. He is our certified sommelier and wine taster with certificates from “Association of Slovakian Sommelier”, “Sommelier and Gastronomy” and in wine tasting. We provide wine tasting during week days and on Saturday. 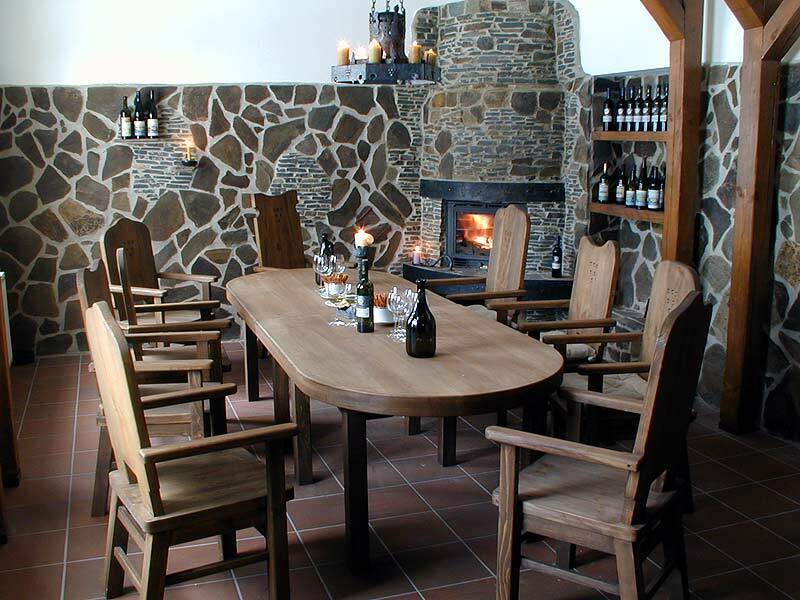 Small groups up to 12 people can enjoy a pleasant atmosphere of the event in our cozy wine tasting room with a fireplace. 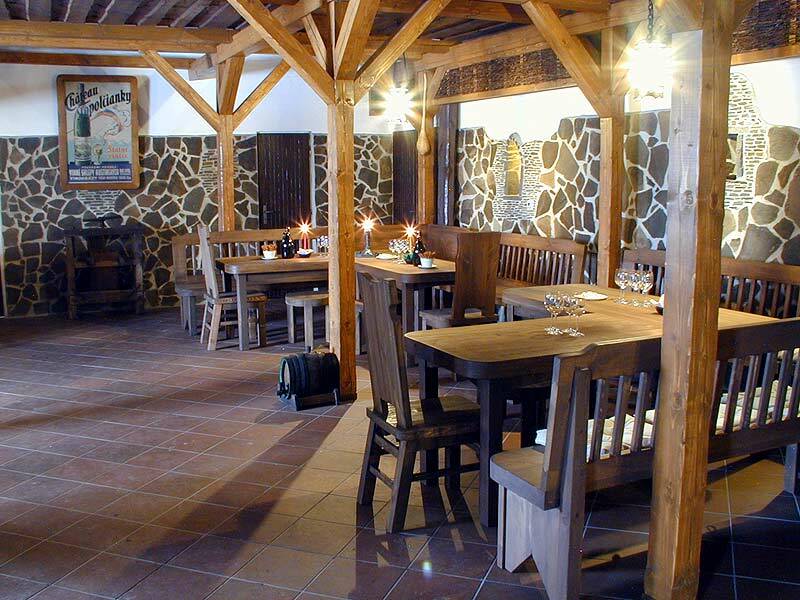 For groups of up to 60 people a large wine-tasting hall is available.